OPEN HOUSE SUNDAY MARCH 17TH FROM 2-4! 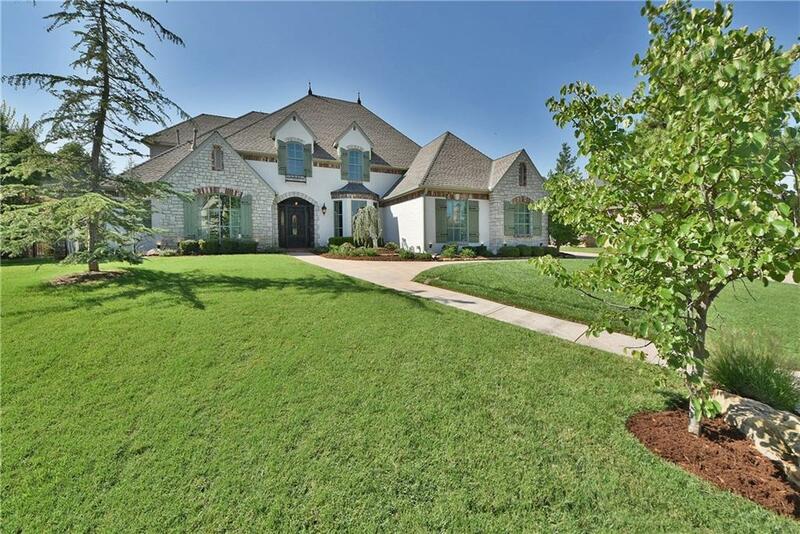 Beautiful Country French designed home on the 11th Fairway on the East side of Oak Tree. 5 bedrooms and 5 1/2 baths. This home has 3 living area plus a study. Recently remodeled to provide a very open concept from dining, kitchen and living areas with 2 fireplaces. Master bedroom and a guest room on the first level. Guest room could make a great nursery or additional master space. 3 bedrooms up each with their own bathroom. Also a game or media area. Wood floors throughout with farmhouse brick floors in the kitchen. Kitchen features new granite counters and stainless appliances with gas range. Also new lighting, new cabinets, custom wrought iron entry gate and extended patio with outdoor kitchen and gas log fireplace. All new Jeld Wen windows with newly painted exterior. The pool and sprinkler system are on a private well. 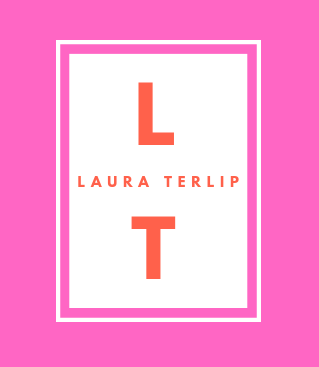 You will love the new look here !